Just Cook It! 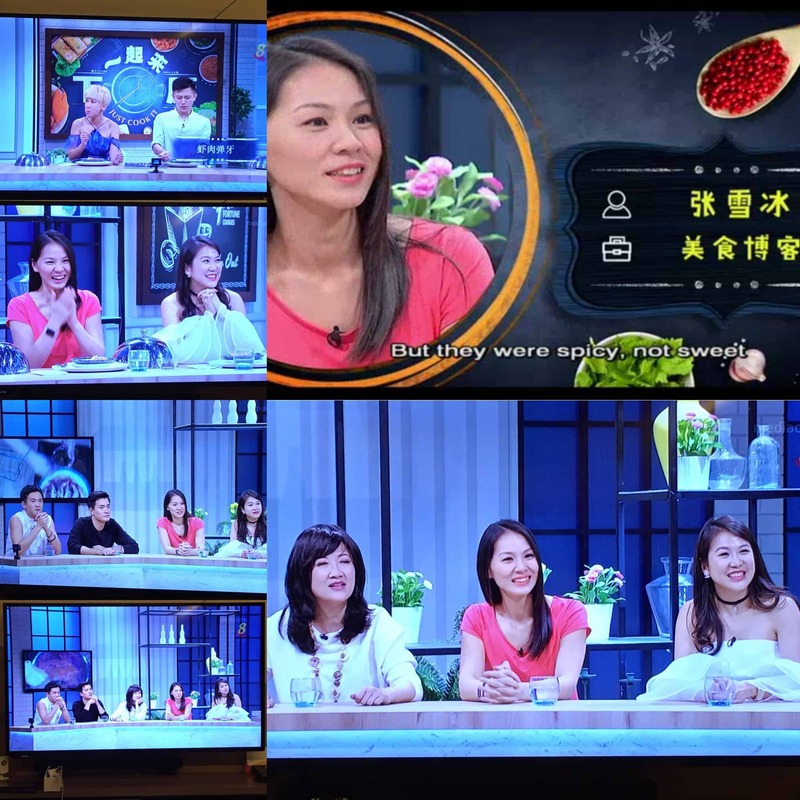 will allow the audience to learn 8 dishes all at once, allowing you to enter the world of culinary secrets! 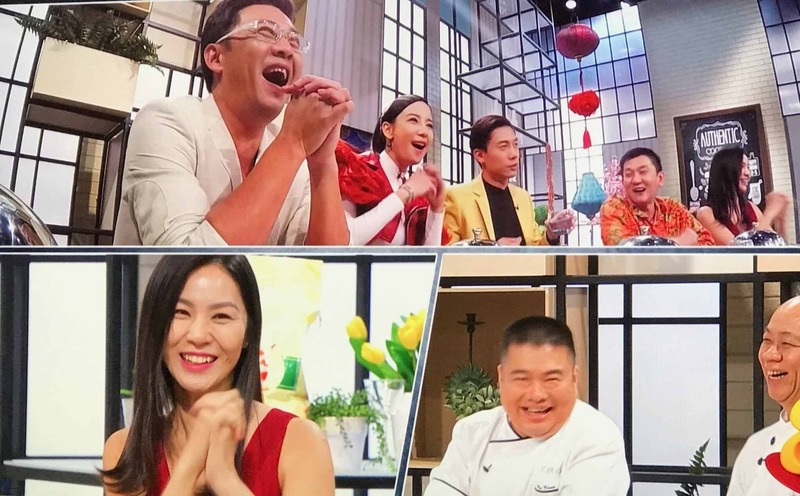 Each episode, 10 culinary experts will be invited, while 3 of them will prepare their expertise on the spot, respectively “Celebrity cuisine”, “Novelty cuisine” and “Signature dishes”. 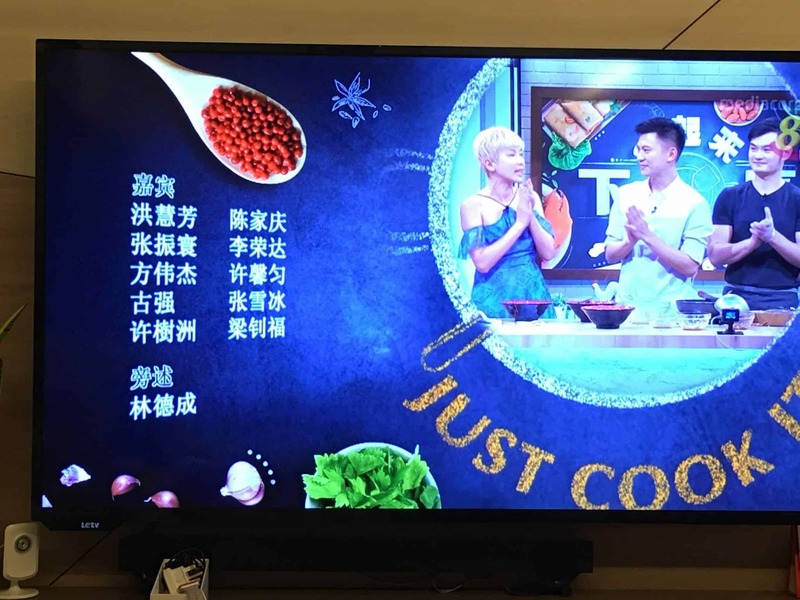 According to each episode’s theme, the restaurant that is famous for an ingredient will be invited to the show. Dishes are simple to learn and cook. 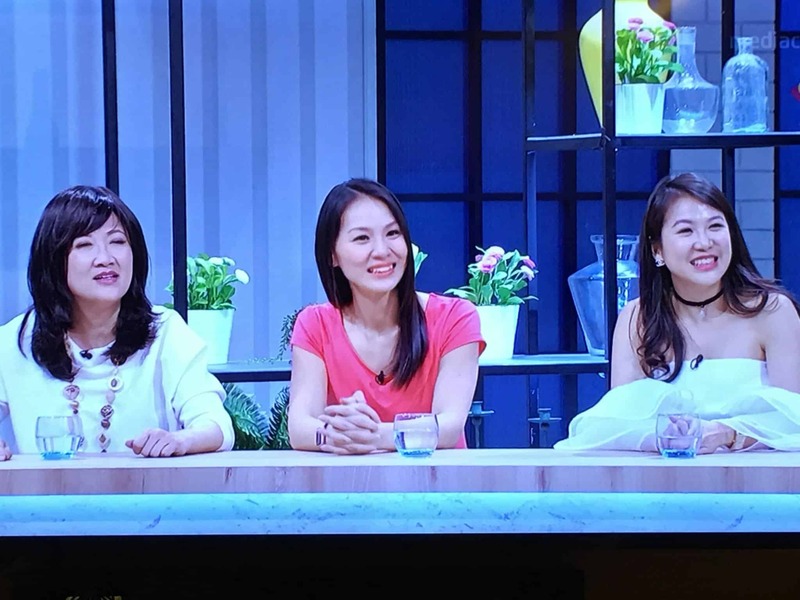 Audience will also get to find out different popular and delicious food to be located in Singapore each episode. Not only get to know where to eat, the chef owner will be present to hand down its secret recipe on the show! 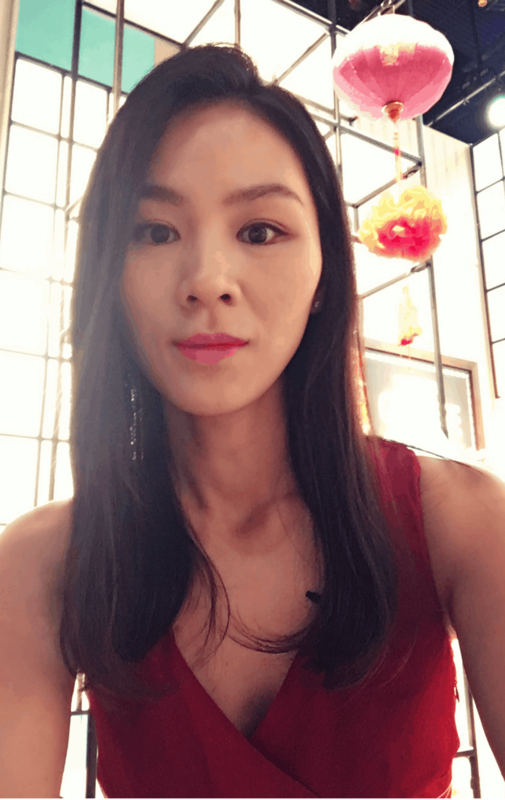 Next episode, featuring Chinese Lunar New Year dishes, with my little appearance as one of the guests, is coming up Wednesday (25th Jan 17), 8pm to 9pm. Do stay tuned to learn up some festive dishes!